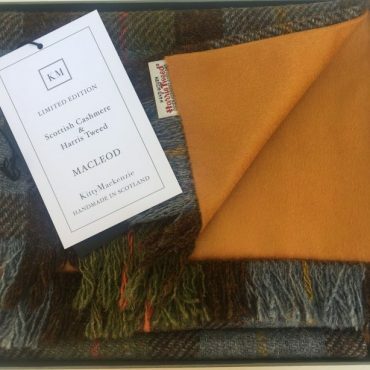 A new addition for 2018 and fast becoming one of our best sellers, the Hunting Macleod tartan scarf is made up of Harris Tweed in soft hues of blue, green and brown, backed with a sumptuously soft cashmere in beautiful orange hue. 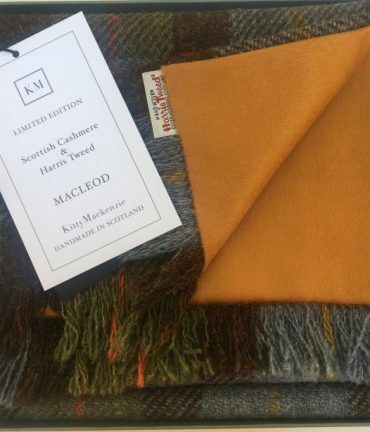 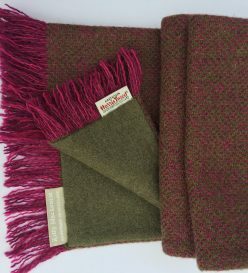 For men and women, the soft cashmere side sits against the skin with the Harris Tweed facing out to give extra warmth and protection against the cold, wind and rain as well as unbeatable Scottish style. 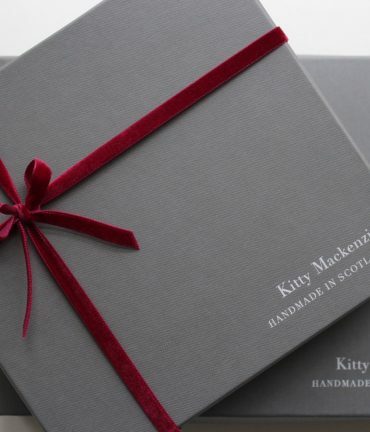 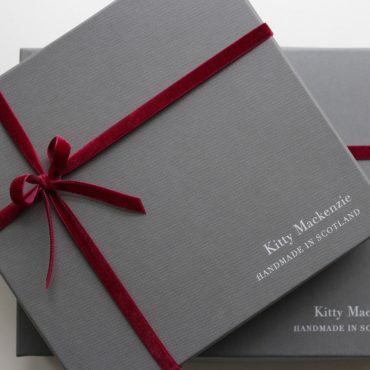 This scarf comes packaged in a beautiful handmade gift box, as shown. 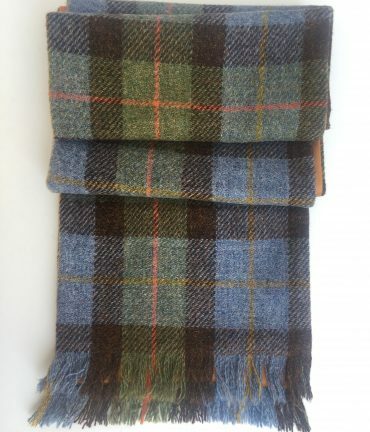 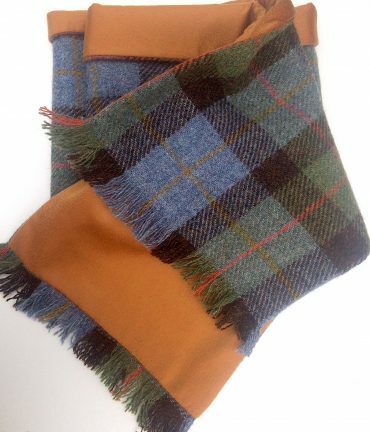 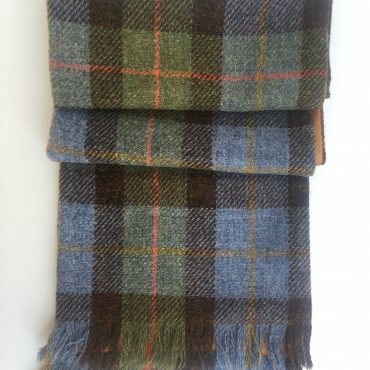 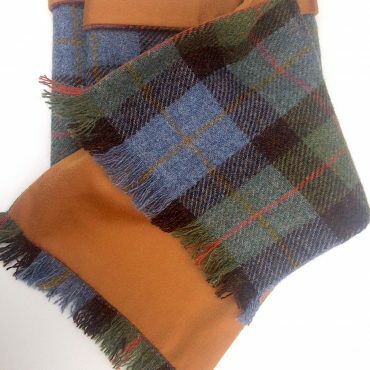 A new addition for 2018 and fast becoming one of our best sellers, the Hunting Macleod tartan scarf is made up of Harris Tweed in soft hues of blue, green and brown, backed with a sumptuously soft cashmere in orange.